On behalf of the board of HOPE worldwide Australia, I would like to thank the members for their enthusiasm, service and support this year. A number of new initiatives have been introduced while established programs strengthened and supported. For many years the principal activities of hope worldwide Australia have been undertaken in PNG. With the establishment of local hope reps in all of the Churches a growing focus on local service programs has begun to show fruit. Regular conference calls with the HOPE Reps, moderated by Mark Timlin, have provided coordination of activities and generated support and fresh ideas. We would like to express our thanks to the HOPE Reps: Brisbane - Erik Lens Van Rija, Sydney – Phil Bohringer, Perth - Jon Lucas, Melbourne - Franc Snoeks, NZ- Dave Bliley, and Gold coast- Wayne Thornton, for taking on this new responsibility and looking forward in faith to growing opportunities for engaging disciples in local service programs. HOPE worldwide Australia’s partnership with HOPE worldwide PNG has provided multiple levels of support over many years, with some programs now maturing, others requiring revision and yet new avenues for supporting the PNG disciples and their communities. The recent and ongoing drought in the Highlands allowed the Churches to extend a loving hand to many who faced hunger and possible starvation. $20,000 was raised in response to the urgent need and provided much-needed rice not only for the members of the Gumine church but the surrounding community. Earlier in the year significant fundraising efforts, particularly in Sydney, have provided funds to bring a freshwater storage capacity to the HOPE medical clinic at Gumine. Other health-related programs are being strengthened, particularly the 9 Mile Clinic. The HOPE worldwide PNG Board has been strengthened by the addition of Felix Tokwepota, the leader of the Port Moresby Church of Christ. Continued improvement in governance has been aided by visits by Mark Timlin, Mike Fontenot and Forest Versele plus the regular administrative in country assistance brought by Wayne Merry. Perhaps the most prominent and effective programs are those of the HOPE Volunteer Corps. These mission team efforts help connect willing and skilled disciples with people and areas of need in a coordinated and well-planned manner. These programs foster personal development, leadership skills and strengthen commitment to compassionate love and care. In December 2014 two volunteer corps travelled to PNG with 20 volunteers to work in tow teams: Gumine in the PNG Highlands and another working at two medical clinics in Port Moresby. These exciting programs will be mirrored by HOPE Youth Corps teams that will work in Fiji in December 2015. At the end of April this year all of the Churches in our region participated in an Annual Day of Giving, raising $22,000 that is being used to directly support activities in PNG, local volunteer programs and to assist those affected by the earthquake in Nepal. We are grateful for the ongoing financial support from so many. The financial standing of HOPE worldwide Australia has improved over this year as will be noted in the financial report. 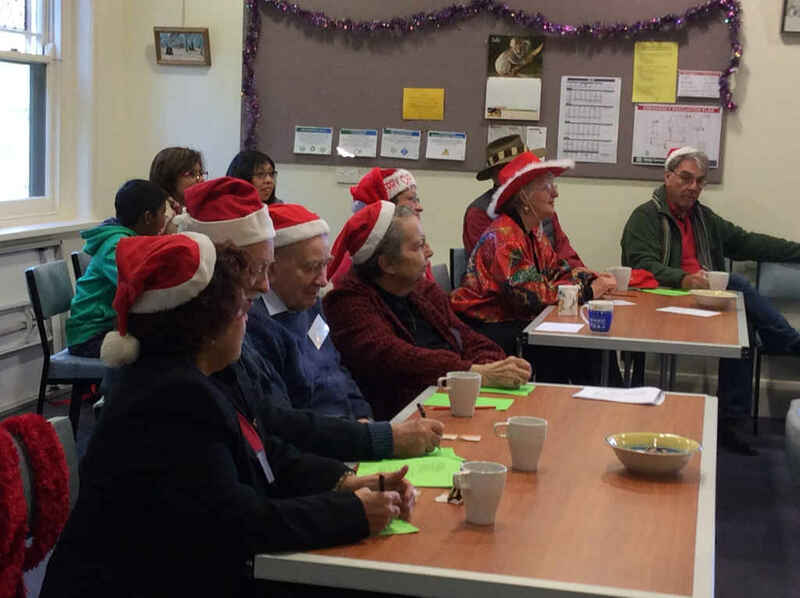 The Board of HOPE worldwide Australia continues to take its responsibilities both energetically and seriously. We thank those who have contributed to the Board and in particular to tow who have provided active and wise counsel over their time in this service. We particularly wish to thank Matt Beanland and Dr. Bronwyn Howell for their reliable, faithful and selfless service. They will now step away from Board responsibilities, but leave behind a sound legacy of thoughtful and respectful Board practice, solid decisions based on faithful service to the poor and will leave the Board having contributed to the development of strong governance, harmony and strength. Mark Timlin has, again this year, quietly and respectfully undertaken his essential role as Country Director. Significant effort is still required to mentor the PNG programs as they mature and move to increasing self-sufficiency. 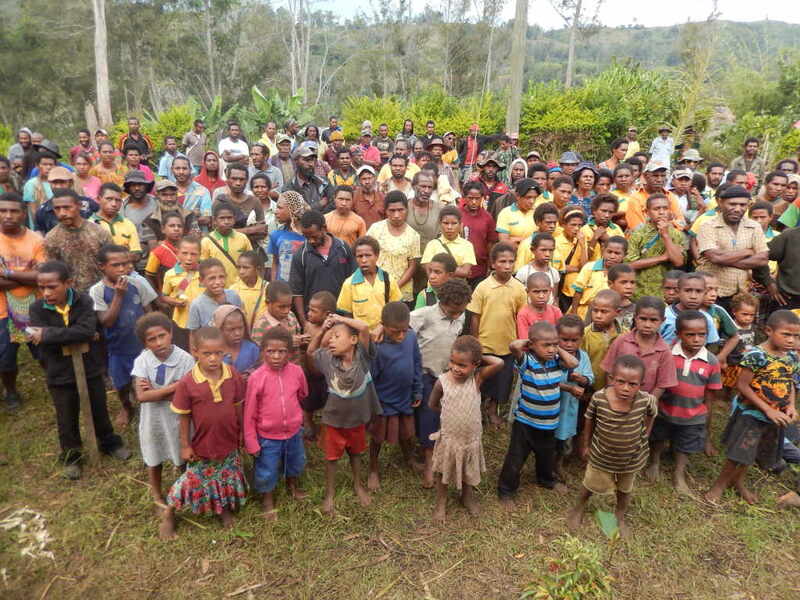 The development of local programs - large and small, short term and persisting – will be a growing part of the work as the PNG programs increasingly mature and local autonomous skills develop. On behalf of the current active HOPE worldwide Australia Board members: Hilary Gumley, Kevin Roland, Mike Fontenot and John Hancel may I present this brief overview of the activities of HOPE worldwide Australia.